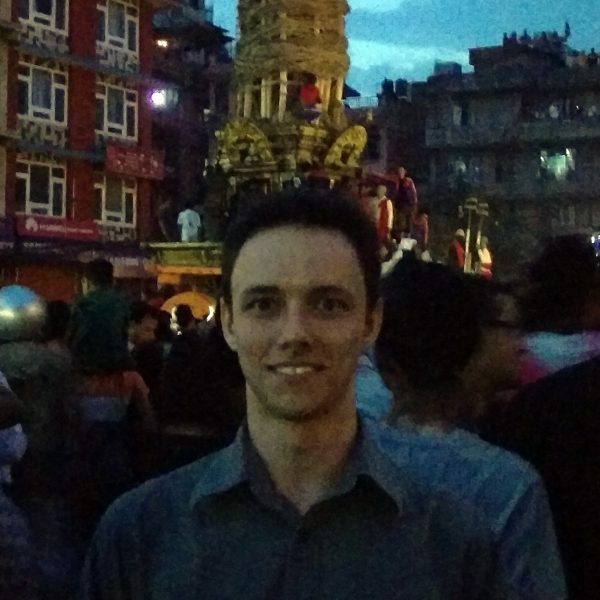 Alexander is a PhD student researching the role of paratexts in Mahāyāna Buddhist literature and their relationship to ritual. In particular, he is interested in the contemporary rituals of the Newar Buddhism in Nepal. More generally he is interested in Mahāyāna Buddhism and anthropology. His language interests include Pali, Sanskrit, Nepali and Newar.